Niki App helps you book a cab, mobile recharge, pay postpaid, electricity, datacard & DTH bills, order food and much more simply via chatting. 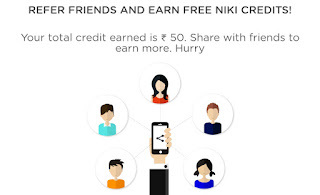 Sign up using Referral code on Niki & Get 50 Rs On Signup. Which can be Used on Rs. 50 Recharge & invite your Friends & Get 50 Rs Per Refer! 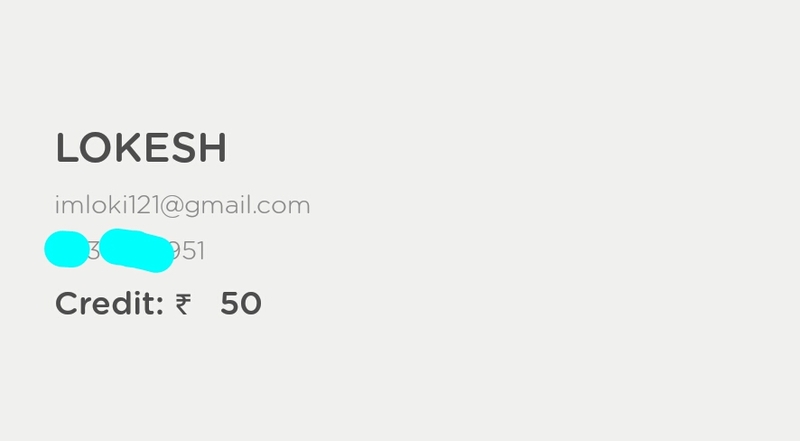 How to get 50 Rs on Signup? • You can Pay Remaining Amount via Paytm Also! - Click on Right Menu > Refer & Earn. 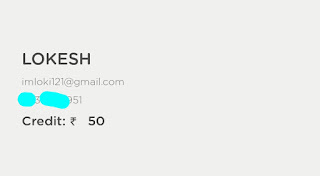 - Share your Referral code with your friends. - For every new user your refer, the person who signs up will instantly get credit worth Rs 50 in their account, and you will also get credit worth Rs. 50 once they transaction worth Rs. 50 or more. 3. Cab Booking Rs. 75 Cashback on 1st 2 Booking. 5. 1st Bus Booking: 20% Cashback upto Rs. 200.